When the only focus is on attending an incident, driving attributes need to adapt to drive safely at high speed. For instance, road turn commands need to be earlier for high speed driving and coupled with louder spoken instructions to counter ambient sound. Also in these circumstances, normal road rules do not apply, the navigation becoming simplified, overriding road speeds, one way streets, U-turn limitations and other legal restrictions. Additional information relating to the type of incident can be passed through CoPilot providing an extra level of preparedness in advance of arrival. Due to ETAs that match high speed emergency response driving, on the ground teams, for example hospital staff, can prepare for incidents. With Emergency Service teams now providing coverage over wider geographical areas, knowing where the A&E reception point is on a large hospital campus can be critical. Emergency only POIs can store this information. 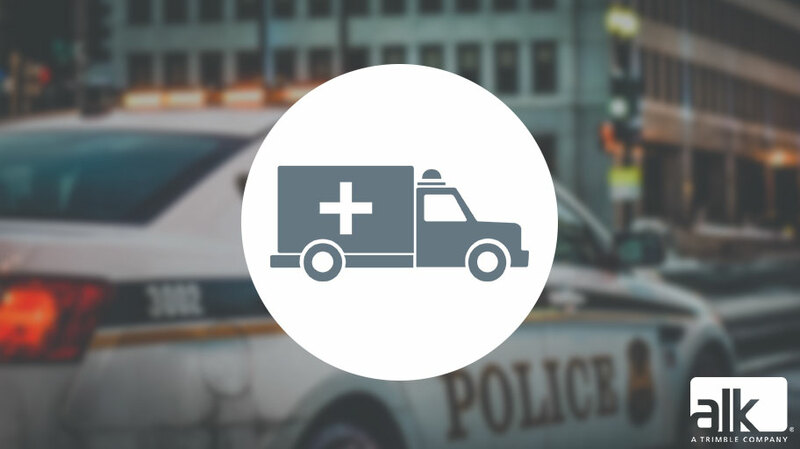 CoPilot is currently utilised by every UK Ambulance authority but see how Ambulance Victoria revolutionised their emergency response with integrated emergency navigation. To learn more about how Emergency Services use CoPilot, visit www.copilotpro.com or read our feature sheet.